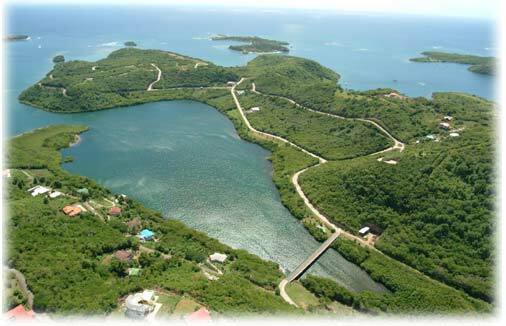 The developers are turning this beautiful peninsula into the best residential area in the island. Already a number of Grenadians have taken advantage of the opportunity and have secured lots in Phases 1 & 2, which encompass the lands on the slopes overlooking the serene and pristine Egmont Harbour. 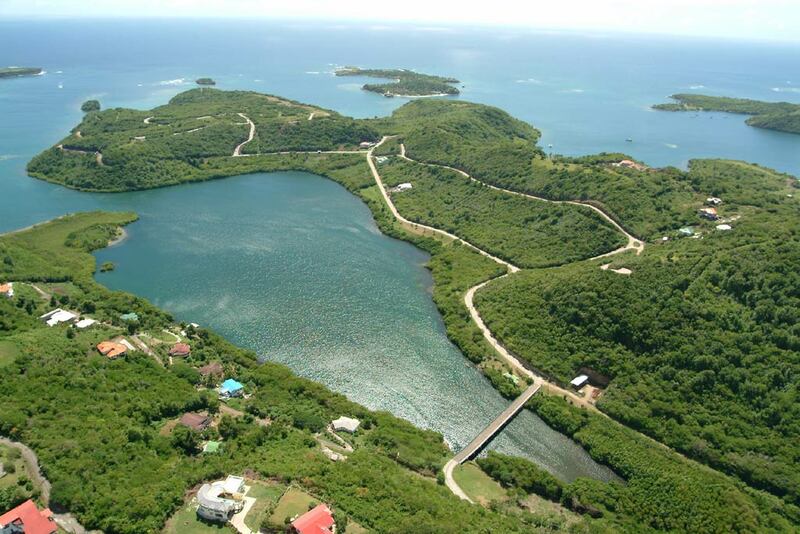 Homeowners here will enter by means of a wide bridge with pedestrian walkway across Egmont bay. The Bridge stands above the water beyond the reach of normal seas, is well lit at night, and provides long views down the Bay. Once within Point Egmont, residents travel on wide, well constructed concrete roads with good drainage, manicured verges and street lighting. Every lot will be provided with paved road, water and electricity to the lot front. Utilities go underground from there to the home. These services have been designed by the relevant utility Companies to satisfy the end density of the project. This will ensure that, as we develop, there will be no need to revisit the infrastructure. Only one residence may be constructed on a lot, and protective covenants ensures the quality of the development in the long term. A park area on the seafront has been created, is being landscaped and will be maintained for the enjoyment of residents. A manicured walking and jogging path along the seafront will provide a safe and attractive exercise opportunity for the energetic. Boat owners and users have access to the water, deep enough to accommodate small craft, through the park area. Certain areas of the peninsula are being left in their virgin state as a sanctuary for the wildlife and birds which are indigenous to the area, and for the enjoyment of the residents. Every lot owner is encouraged to preserve any significant trees on their properties, and plant generously once they are in possession and have cleared those trees which interfere with their construction plans or which are disagreeable. Egmont Point is intended to be a lively, year round, family oriented community, and not a winter haven. Special arrangements have been made with willing financial institutions to finance lot purchase by qualified borrowers.